It's Tuesday again which means it's time for the Friend Connect Blog Hop! It's the time to meet new friends and find new blogs. You can choose to follow the cohosts in whatever way is best for YOU! 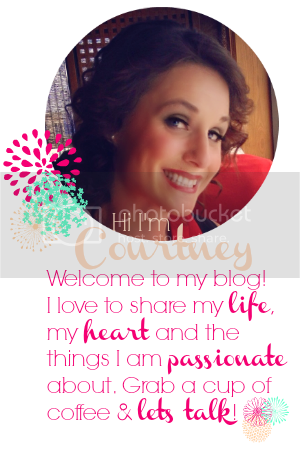 Here are some of my favorite ways: GFC, BlogLovin', HelloCotton, RSS, Twitter, Facebook. Melissa has cohost spots available! Email her if you're interested! !